Soften the cream cheese in the microwave for 1 minute on high. Add the package of Pineapple Passion and mix using a hand mixer, add the pineapple (with juice) and 1/2 cup coconut and blend well. 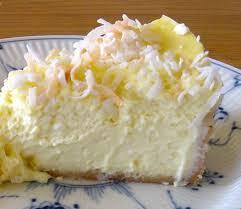 Spoon into Shortbread crust, sprinkle top with remaining coconut and refrigerate til set.